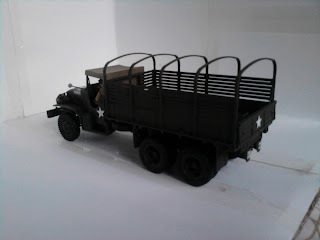 This was a really nice model to build, well up to Tamiya's usual high standards. 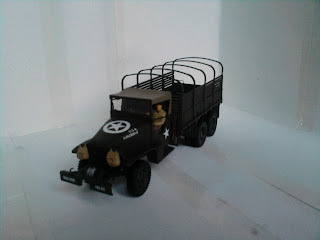 It made a nice change to all the tank models I've built! 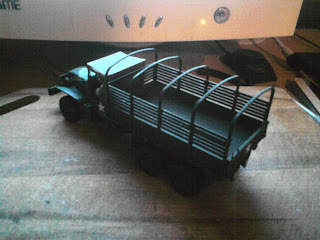 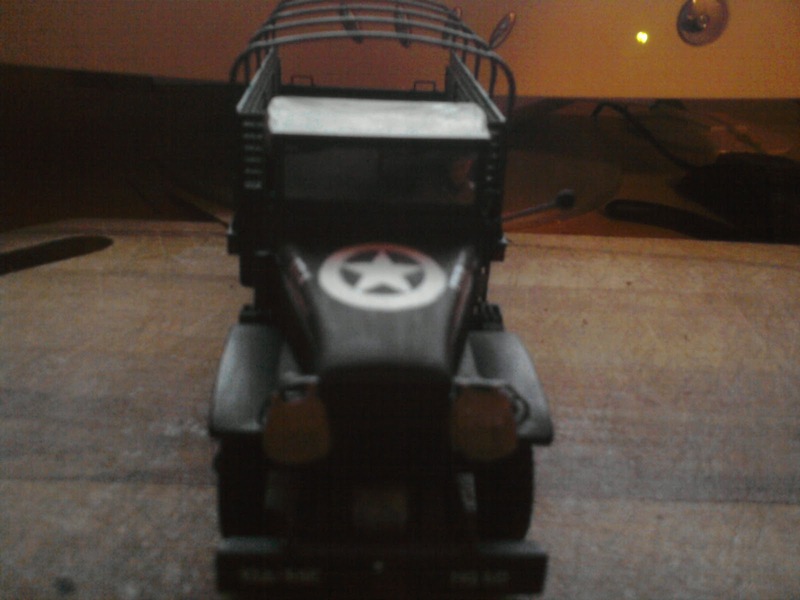 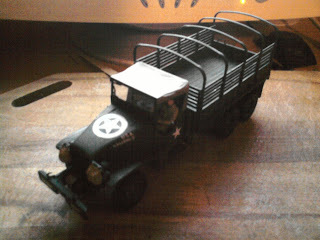 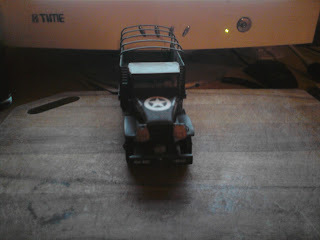 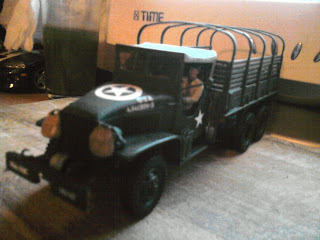 Collecting military toys like vehicles are great hobbies. 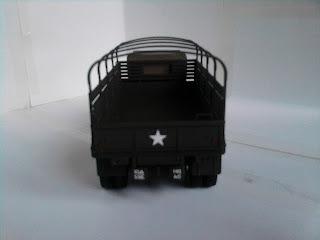 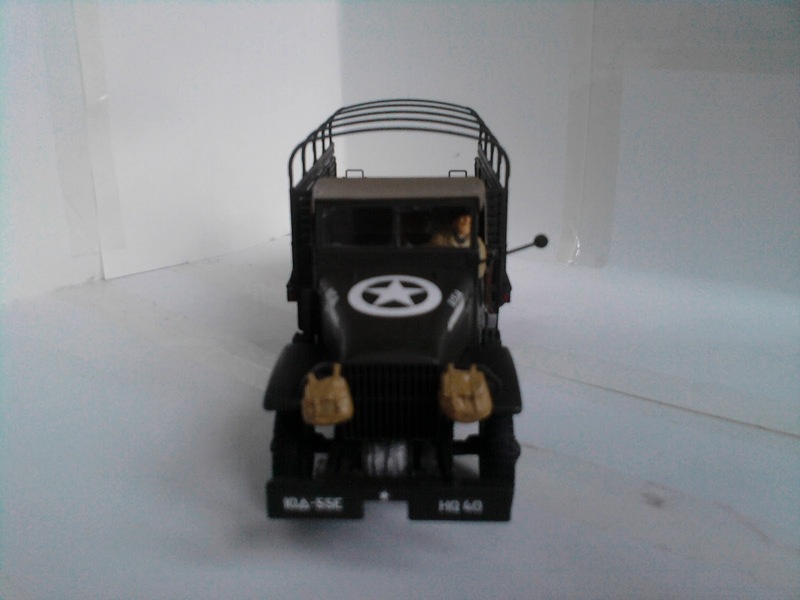 If you are one of the people who love military cars, and any military toy collections, this military truck is a must-have. Hmm... It is also cool to have military aircraft too!